On Saturday February 9th they will be playing the Valentine’s Surprise Games in the Budget Bingo 90 Room. The games will play on the Full House pattern with a randomly changing pot ranging between $10 and $100 with each call. Bingo cards will be sold at $0.35c per card so we suggest you try to pre-book your cards! Games will be playing once an hour from 3pm until 9pm ET so come on down to the Budget Bingo 90 Room and play the Valentine’s Surprise Games! Are you ready for this year’s Valentine’s day special promotion? Join Bingo Fest in the Valentine’s Bingo Room and take part in Cupid’s $1,000 Arrows! 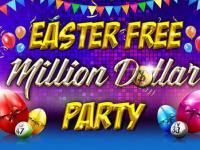 This will be three $1,000 Guaranteed Games with bingo cards being sold at $2.50 each. You really don’t want to miss this special promotion, these games play at 9pm, 10pm and 11pm ET playing on the Cupid’s Arrow Bingo pattern. Come prepared for our Valentine’s day promotion, pre-book your cards! The Valentine’s Bingo Room is the place to be this month! 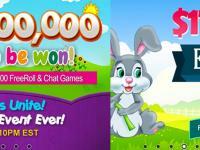 Bingo Fest got the President’s Day Max Games playing on Monday February 18th from 6pm – 12am ET. 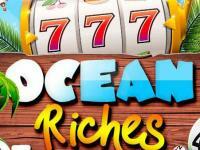 Come on down and play the $150 maximum $500 games they have set up for you! Get your bingo cards ahead of time if you can, cards will be sold at $1.50 each! Games will play once an hour as Top of the Hour games and will be based on U.S.A. related patterns. This will be a promotion we are sure you’ll enjoy, so be sure not to miss it! 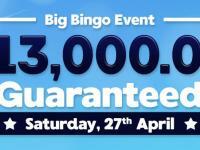 This is the return of the straight $10,000 Big Bingo Event! 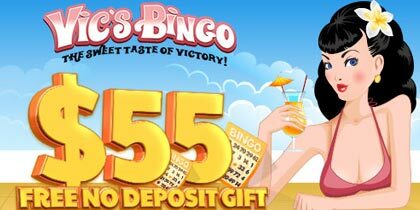 Bingo Fest knows many of you must have really missed playing this, so they have brought it back just for you! Join in the Bingo Tourney Room on Saturday February 23rd for the $10,000 Guaranteed Game! Our usual three warm up $1,000 Guaranteed Games will play starting at 8pm ET and will play as Top of the Hour Games until the Big Bingo Event begins at 11pm ET! 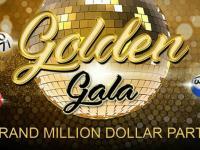 Bingo cards for the $1,000 Guaranteed Games will cost $2, and cards for the Big Bingo event will cost $5 so pre-book your cards for this MASSIVE event!